STEM education is a popular strategy that focuses resources on Science Technology English and Math learning objectives. 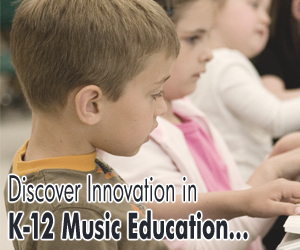 Educators are now realizing that music training is an effective way to increase student achievement. As a result, STEAM is now becoming popular article here . Studies over the past two decades show that instrumental music skill development has a big impact on rates of learning in Math, Science, and Reading ​. A wealth of scientific research over the last decade is proving that music education is a powerful tool for attaining children’s full intellectual, social, and creative potential.